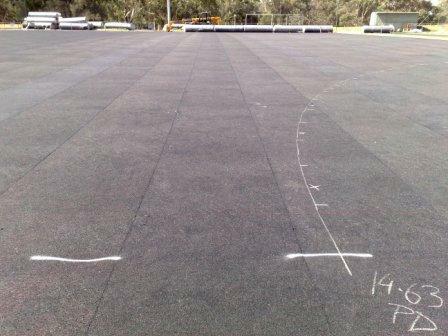 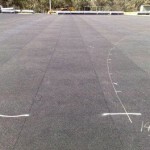 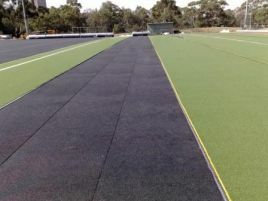 Astrosynthetic Surfaces ‘AeroRoll ‘ products have been specifically engineered as a support underlay for Hockey, Football and Rugby artificial turfs. 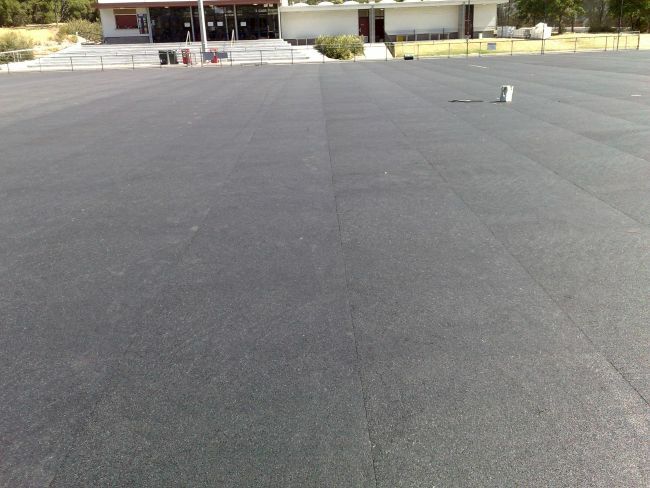 Made from polymerically bound recycled rubber buffings and using state-of-the-art manufacturing technology the underlay is supplied in rolls at various thicknesses. 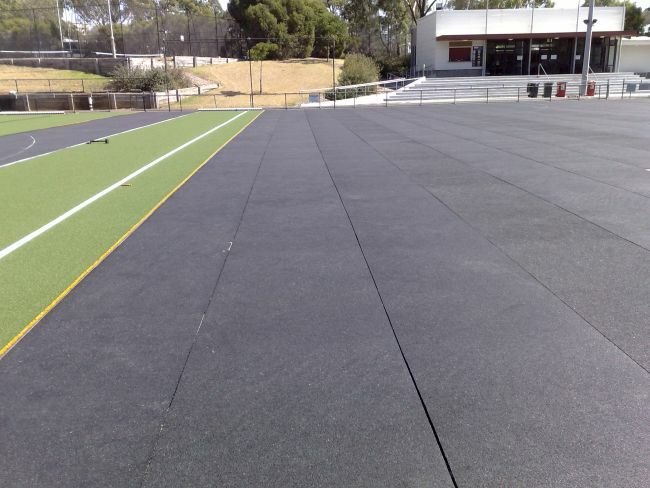 AeroRolls are available in 2 densities, 600kg/m³ and 750kg/m³, to meet the varying ball control, impact response and shock absorption requirements of artificial sports surfaces. 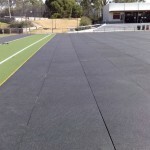 The 600 density is engineered to suit most market overlay products like synthetic grass and rubber wetpour, whilst the 750 density is specifically designed for acrylic & polyurethane indoor sports installations. 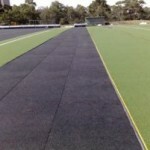 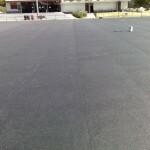 These products meet all criterion for wet hockey, sand dressed, sand filled and football artificial turf surfaces, indoor multipurpose surfacing used for indoor netball, volleyball and futsal.